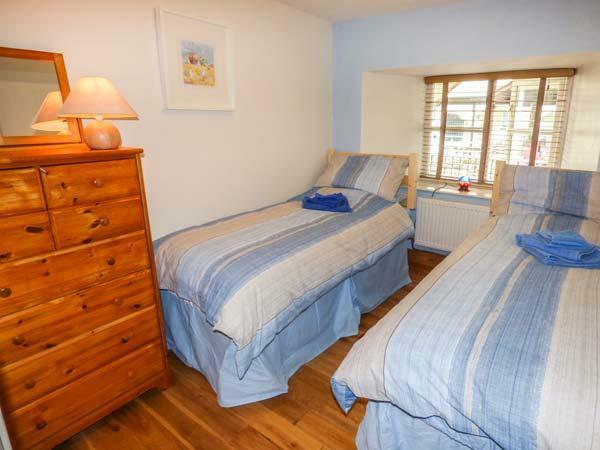 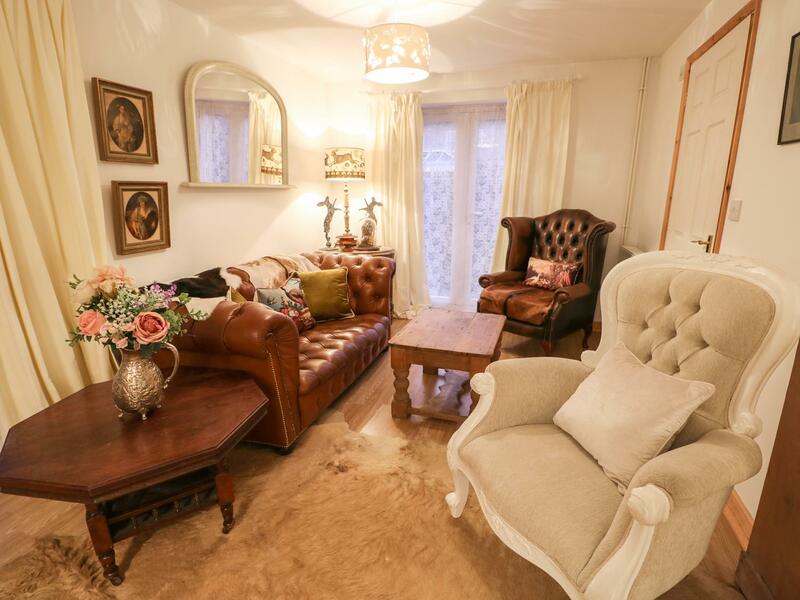 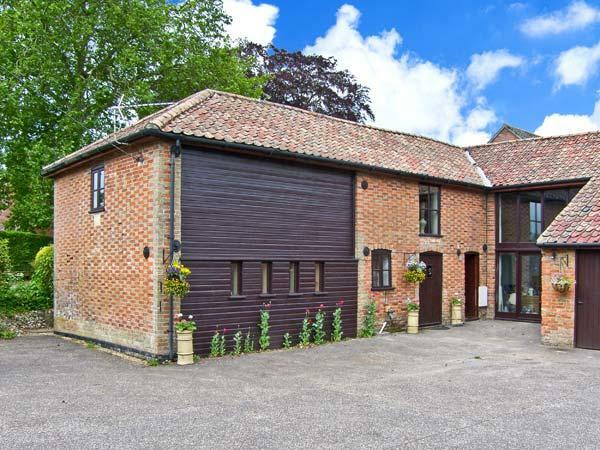 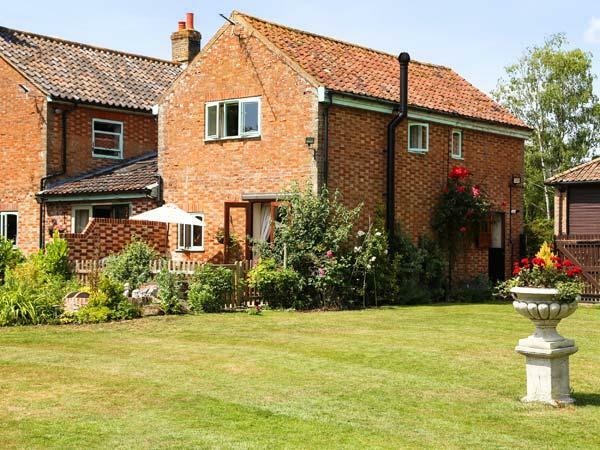 Marlow is a comfortable cottage in Swaffham, a romantic holiday home perfect for two in Norfolk. 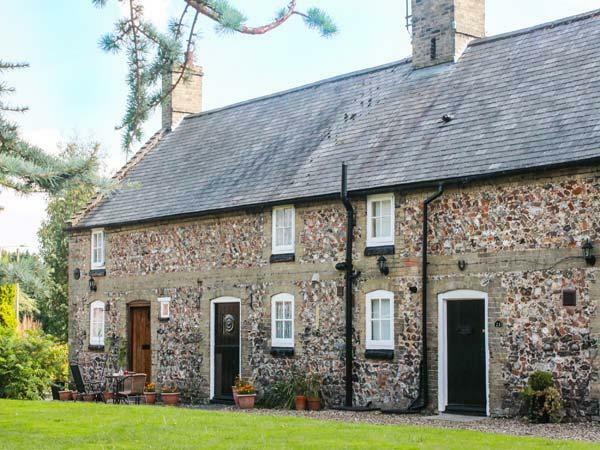 The Manor Cottage is positioned in Marham and is a self catering holiday home in Marham with 2 bedrooms, 2 bathrooms and does not accept pets. 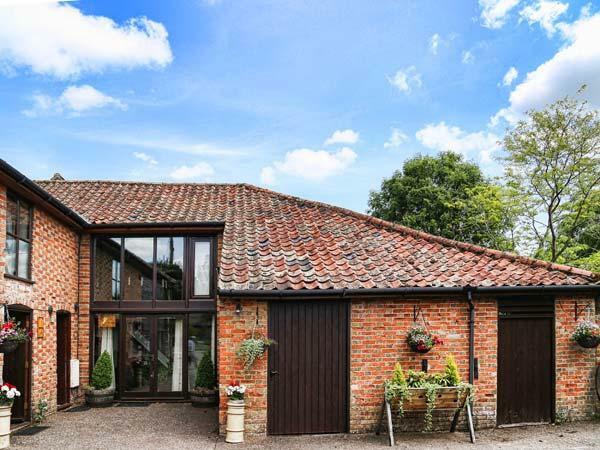 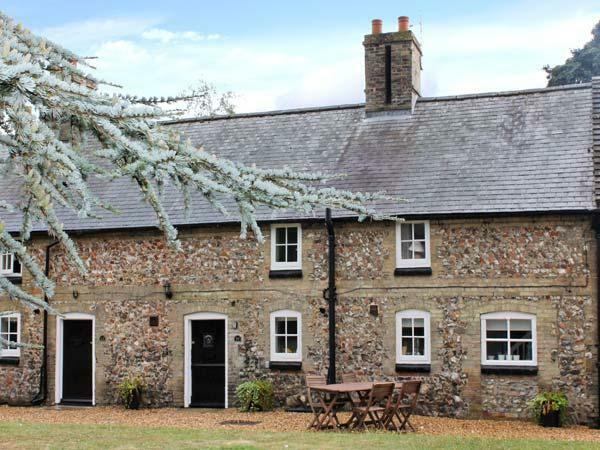 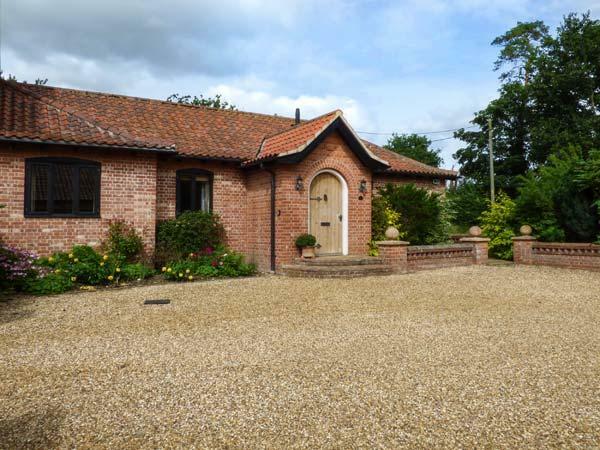 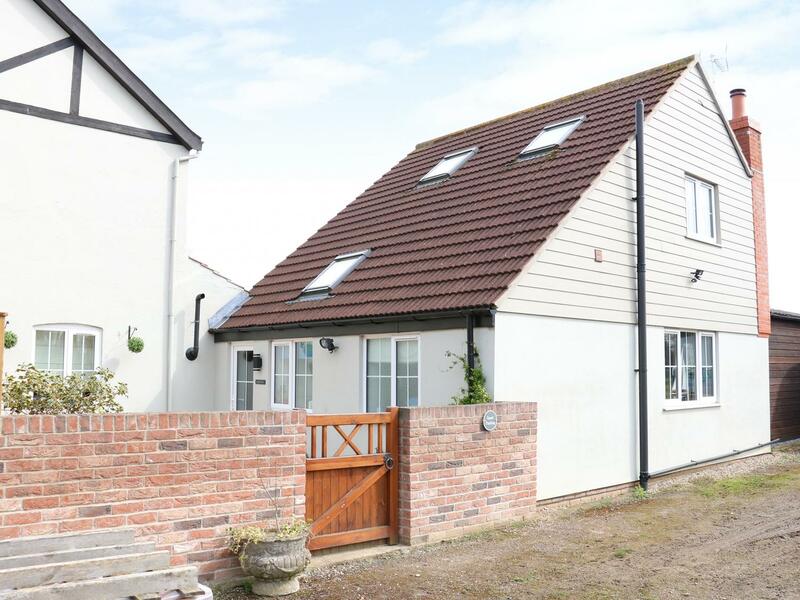 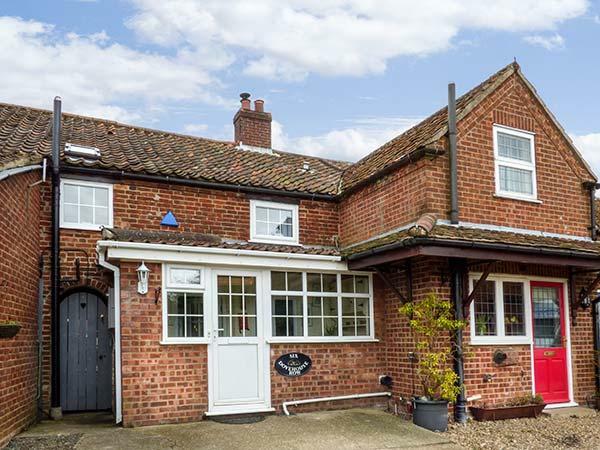 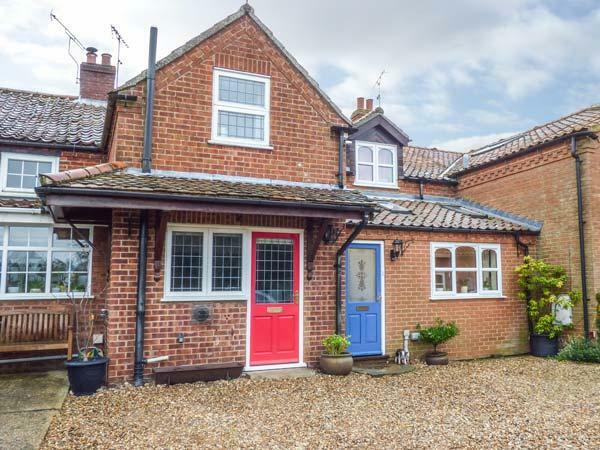 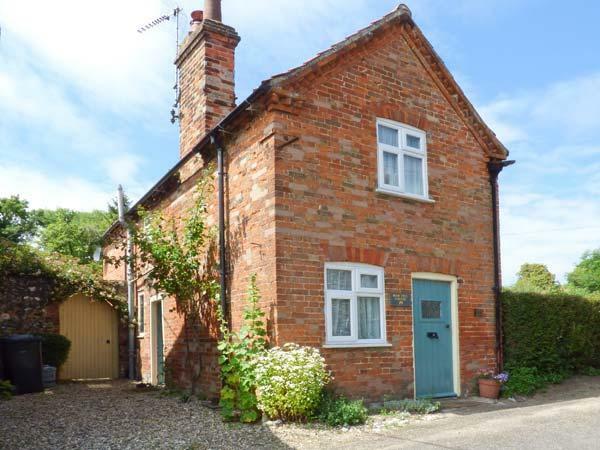 Reviews and images for this property in Norfolk, Holkham Arms is a 2 bedroomed self catering cottage with 1 bathroom in Beeston, Norfolk. 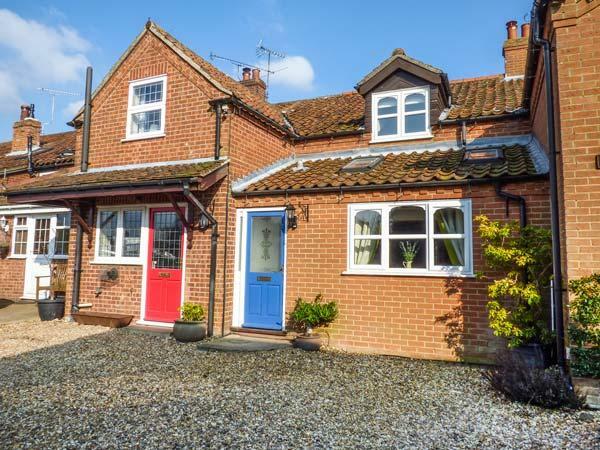 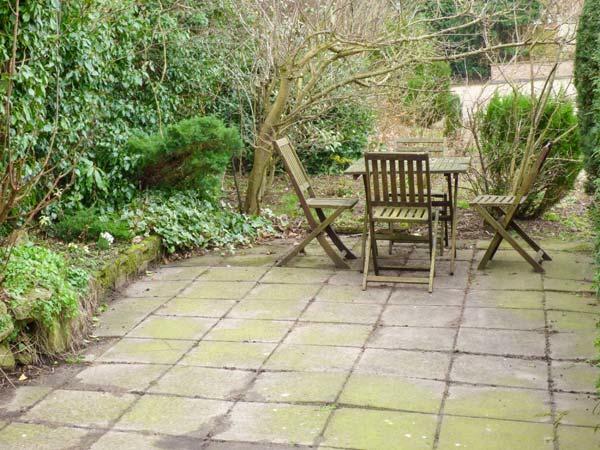 A pets welcome holiday property in Swaffham, welcomes 4 people with 2 bedrooms. 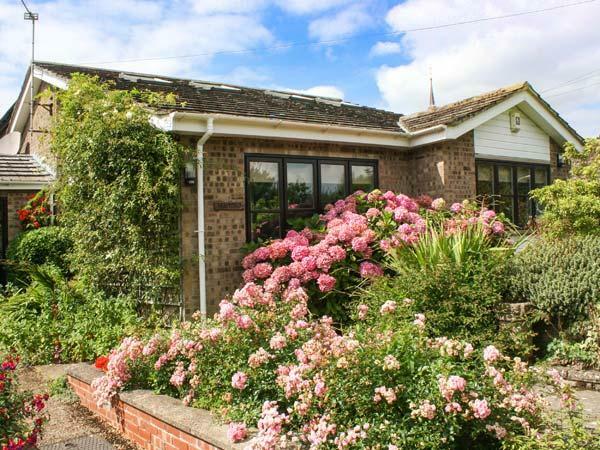 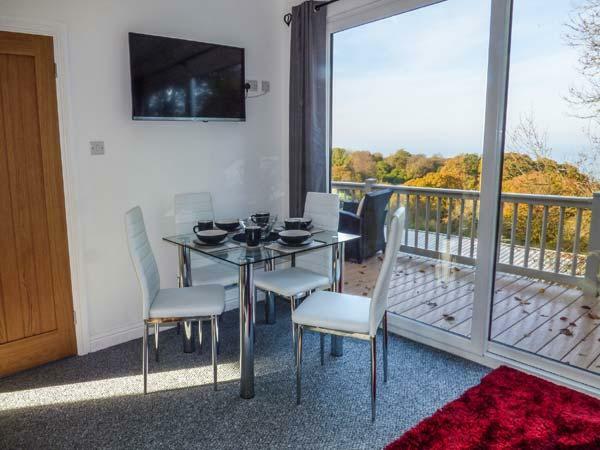 Ideal for family holidays with your dog, also is equipped with broadband and find photos and information here.